Are Elizabethan Collars the Only Way Out? Why Do Dogs Lick and Chew on Wounds? If your dog is chewing on himself, or on a hot spot or other type of wound, you may be dealing with two problems: the wound itself, and on top of that, your dog repeatedly pestering it. The problem may be challenging and quite troublesome for the simple fact that the wound is never given an opportunity to heal. But why do dogs seem to enjoy so much chewing on themselves? When your dog chews on himself, it is very important to understand the source of the wound. Was the wound caused by something (ie a scrape, scratch or bug bite) or was it self-inflicted? The difference about the two is very important. If your dog is causing self-inflicted wounds, the treatment plan will require a careful assessment as to why the dog is doing that. Self-inflicted wounds in dogs are often seen in cases of separation anxiety, obsessive compulsive disorders, boredom, stress and frustration. In these cases, the dog chews simply because it helps relieve stress, anxiety or boredom, in a similar fashion as some nervous people resort to nail biting. When it comes to these types of problems, the underlying trigger will need addressed. Yes, you can stop a dog from chewing, but the dog will still feel the need to do so and will persevere if changes in his lifestyle are not made. 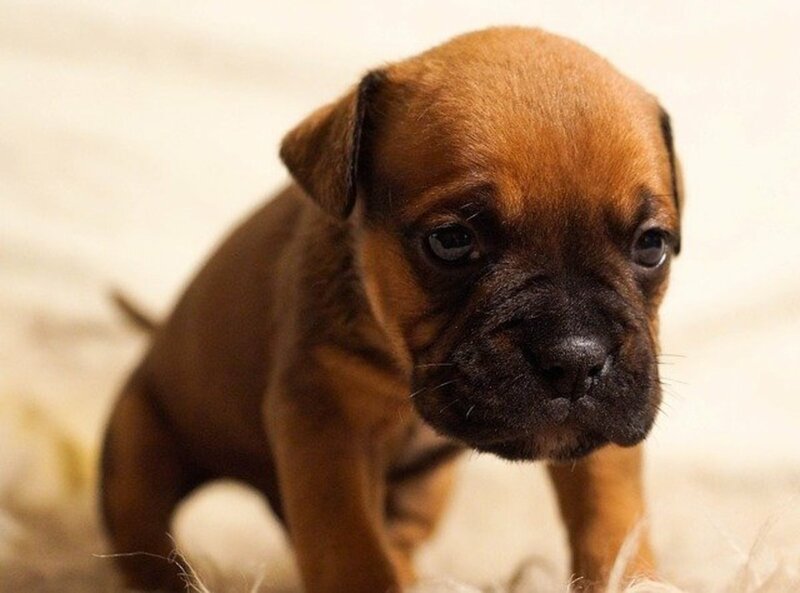 If the wound is caused by a scratch, hot spot, bug bite or other type of wound, and therefore, is not self inflicted, consider having the wound assessed by your veterinarian and then try some of the solutions below to stop your dog from biting the area. In these cases, the dog tends to lick and chew on the wound because it hurts and the dog is trying to get some relief. Dogs have a natural inclination to lick their wounds, and this instinct is not to be blamed. According to veterinarian Patty Khuly, a practicing veterinarian based in Miami, Florida, if humans lacked opposable thumbs, and thus, were unable to access disinfectants, they would possibly lick their injuries too. Also it appears that the saliva of a dog contains several beneficial compounds, meant to destroy the cell walls of gram-positive bacteria, promote wound healing, decrease pain and inhibit bacterial growth! All these marvelous enzymes and compounds along with their benefits, are listed in her article on Vetstreet. However, while a little licking may be beneficial, dogs seem to overdo it and even get obsessive about it. Too much licking along with the abrasive effect of the teeth should the dog nibble on the wound too, may lead to problems. Also, a wound kept moist by constant licking will create the best environment for bacteria to set in and prevents the wound from healing. Soon, a tiny wound could become a bloody mess and may develop into a hard-to-heal acral lick granuloma. A wound that would heal in a few days, instead may last for weeks and even months in severe cases. How to stop the vicious cycle? There are several solutions. 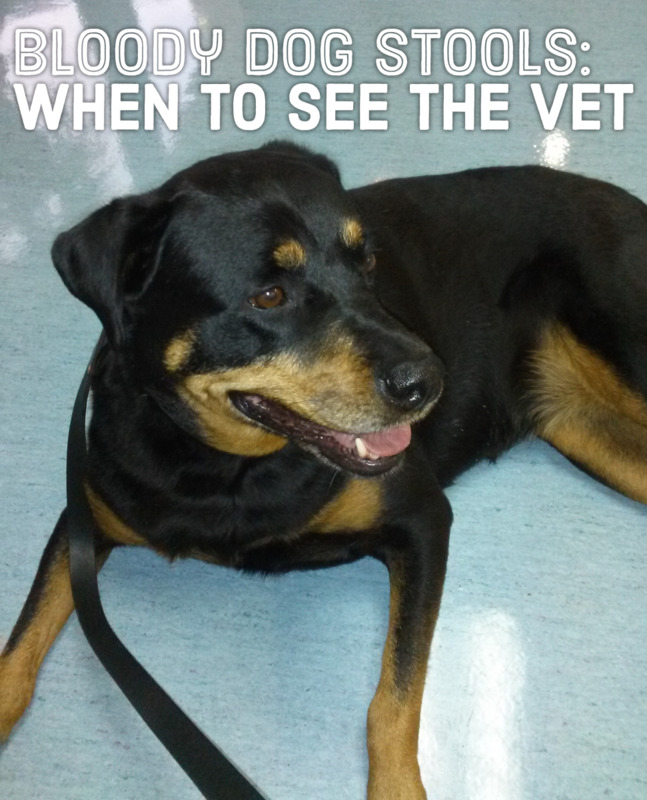 One of the best ways comes straight from your veterinarian clinic or favorite pet store. 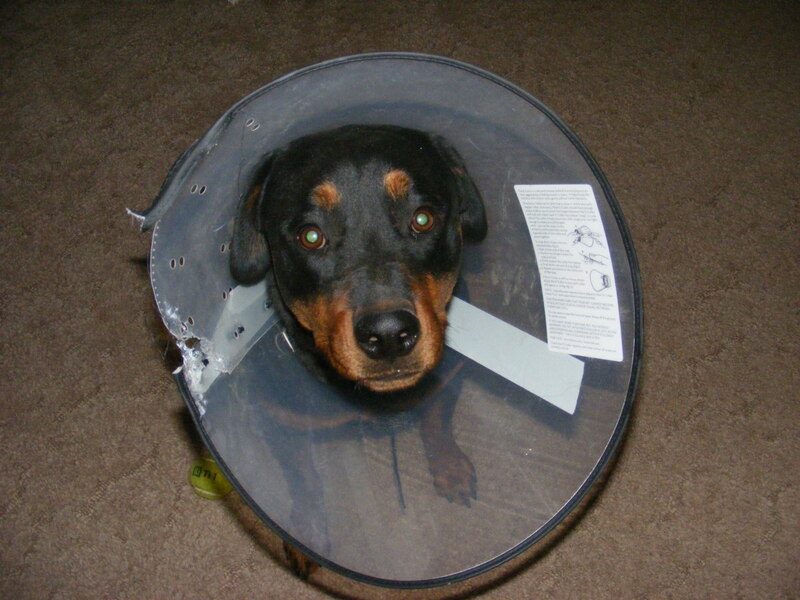 As a former animal hospital assistant, I have helped countless dog owners fit those lamp-shade collars to protect a dog from pestering its stitches. Many dogs found the collar humiliating and many owners found it funny. Truth is; it is effective and can really help prevent your dog from repeatedly pestering the wound. However, some smart/persistent dogs may figure a way to get it off (they push it against something) or may find a way to chew part of it. If you need a temporary Elizabeth collar, you may want to read how to make a home-made Elizabethan collar using a bucket, an ice-cream container or some cardboard. See how I made a temporary e-collar using a Finding Nemo place mat. This one lasted one night; just enough to get my boy through before purchasing an authentic one at the vet's office the next day! Option 2: Invest in a bottle of Bitter Yuk! Not all dogs are tolerant of an Elizabethan Collar and some manage to find a way to get it off. If you need to leave your dog home alone and you really need to stop your dog from pestering the wound, you can invest in a bottle of Bitter Yuk. Please note; this is not your average bottle of bitter apple spray which contains alcohol and may cause stinging. This is a water-based product that will repel your dog from licking/chewing his wounds. The product is non-sticky and clear and very effective. This is what I have been using on my dog Kaiser which every summer gets an annoying hot spot which lasts longer than it's supposed to because the moment I leave (as soon as he hears the engine), he starts chewing on it- I know because I recorded his behavior-. The taste is pretty awful, I know because I accidentally sprayed a bit on my lip by accident and it is three days and I still taste it if I lick my lip. Kaiser has left his wound alone so far; I do see him thinking about it though, turning his head and then changing his mind as if he is reminding himself of the terrible taste. The hot spot seems like it is finally recovering too. I always shave hot spots to keep them dry and to allow them to heal more promptly. At times, dog owners were calling our veterinarian hospital asking for desperate tips to stop a dog from licking its wounds. In such cases, if the wound or stitches was near back legs, rump, tail or genital area, and the dog could not be seen that same day, we recommended letting the dog wear a pair of men's boxers. If the wound was in the abdominal or chest area, wearing a t-shirt was another option. Of course, an eye must be kept on the dog since many dogs are pretty good in removing these items, but the boxers or shirts made the task more difficult. Option 4: Train "Leave it"
The leave it command which every dog should know can be expanded to training a dog to leave its wounds alone. Of course, this command will only work when you are around. 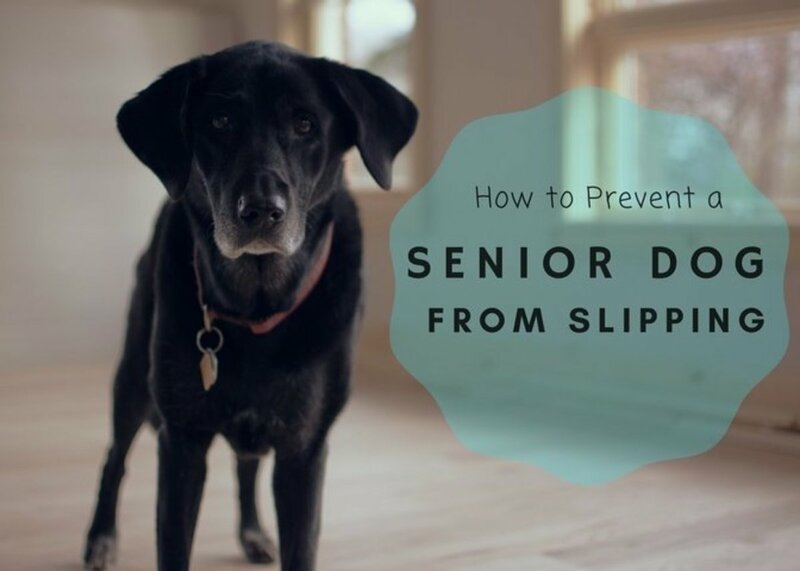 The main disadvantage is the fact that your dog starts associating "leave it" with your presence, and therefore, the moment you turn your back, leave the room or leave the home, your dog will start pestering the wound. Make sure when you ask "leave it" to give a stuffed Kong or a toy to keep your dog occupied and keep his mind off the wound. In order to train the leave it or drop it command, read: How to Train your Dog the Leave it and Drop it Command"
Many times, the poor dog is licking/chewing the wound because his skin is itchy. In such a case, the dog can be helped with some products meant to relieve itching. Your vet may prescribe a product such a diphenidramine (plain Benadryl), a cortisone-based spray, medicated shampoo or even steroids for severe cases. 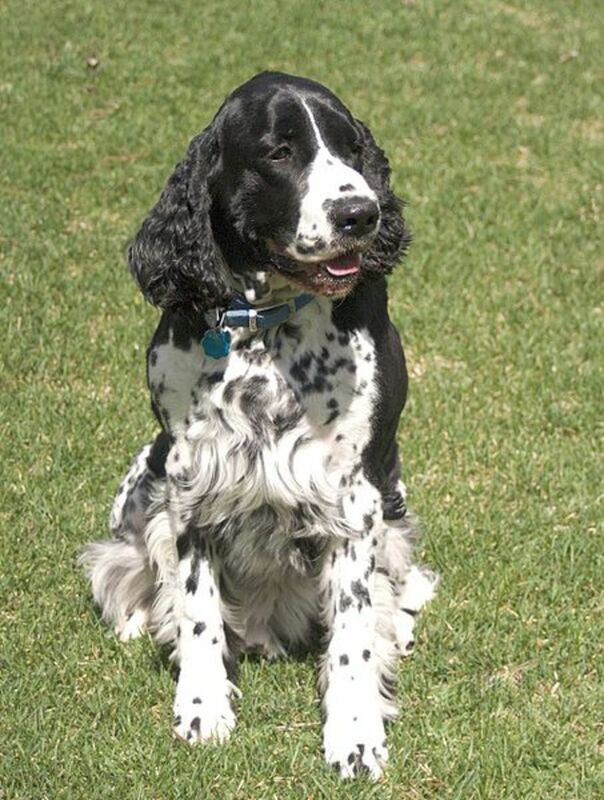 For natural remedies Dr. Mark1961 has a helpful hub: Natural Dog Health: Allergies. As seen, there may potential solutions for your problem. As much as the problem is frustrating, you can manage your dog with close supervision when you are around, and the aid of helpful tools to deter unwanted licking and chewing of the wound when your are away. 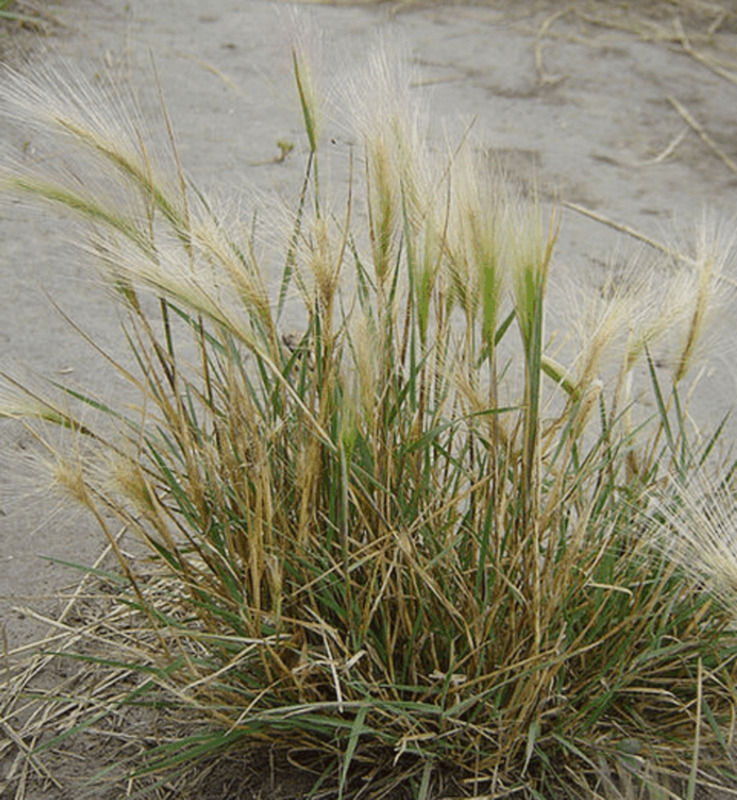 What dangers do foxtails pose to dogs? The answer is many! Learn what symptoms suggest these grass awns are embedding and why it is important to immediately see the vet. Why is my dog licking its paws? Where can I buy Bitter Yuck? Bitter Yuck by Nature's Vet is sold in most pet stores, and can be found online. I have 2 dobermanns and an American Staffy. My female dobermann got attacked by a cat and has a wound above her eye, beside her eyebrow, that my other 2 dogs have been licking at. I have tried bandaging it but she either pulls them off or refuses to move. A cone does nothing because it's other dogs doing the licking. Is bitter yuk safe to use that close to the eye? If not, what can I safely use to stop my other dogs from licking her wound? *Note- Total separation is not possible 100% of the time. I would suggest seeing your vet, it could be your dog has joint pain or some underlying issue that is not visible but needs addressed. I am so sorry to hear about your dog! What a terrible ordeal to go through. 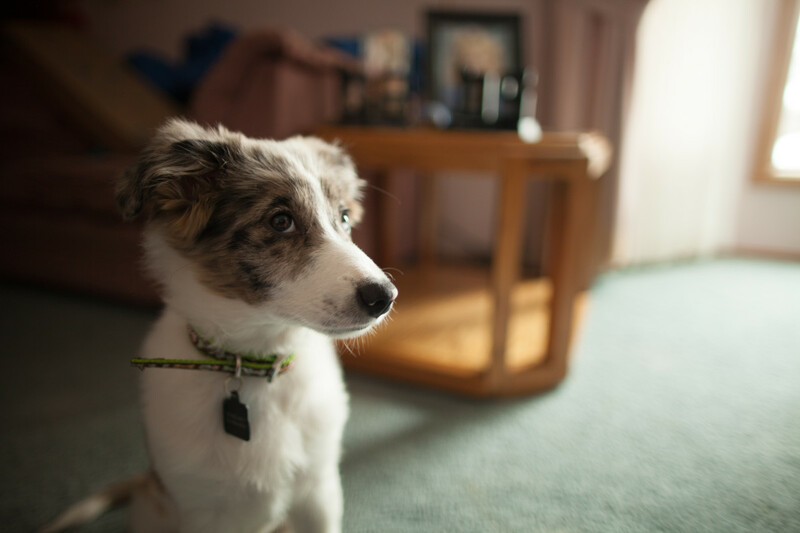 Your dog is at serious risk for systemic infection. You can try to apply for Care Credit and see if that can help. Explain your situation as well to several shelters around you. Jill, have you tried an Elizabethan Collar? My Lab has a bad neck so cones are out. She has a sore on her back leg that she has made really bad. She will eat anything that we have tried to cover it with.Bandages, socks, t-shirt, long dog boot. Everything will get eaten and has in the past. We can't watch her 24/7 we need to sleep and in seconds she is at her leg.Help! Thanks Diana for sharing your tip. I am not sure what powder you are using, but bitter yuk can be used in the fur around the wound in lieu of cone but only if you're actively watching. My 10 y.o. Cockatoo has licked and chewed his hind paws until one became infected. Antibiotics help but his chewing is ongoing & so we use the cone except when we put him next to/on us and watch him constantly! He is sad when wearing the cone & we feel so guilty snapping cone onto him. Can I use the bitter yuk while cone is off & the powder when on? My black lab has an open wound near his right arm pit and it looks infected and he won't stop licking it. Will the infection get worst? thank you Afriqnet for stopping by, I really appreciate it especially from a vet! Thanks for your resourceful Hub on Elizabethan Collar and other alternative ways to stop dogs from linking wounds. Its is very necessary to stop this behavior since it can lead to secondary wound infections. I highly recommend these alternative ways you discussed in this hub. Thank you for sharing. Hope it works for you! Best wishes! Thanks for the suggestions. I'm trying to distract her every time I use the ointment until it has time to "melt" and cover the eye. Definitely skip any bitter spray if there are chances of it going in the eye. Perhaps, stuff her a Kong with some goodies to keep her mind off rubbing the eyes and giving just about enough time to allow the product to works its way? Or even take her on a walk so she is distracted? Or do it right before feeding her a bowl of food, Just a few ideas that come to mind. My dog is currently being treated for extreme dry eye, and it's possible her tear ducts have stopped producing adequate fluid. She hates the ointment that I must put in her eyes twice daily, and rubs at her eyes with her paws, then licks her paws. An E-collar wouldn't stop that, but I do have some of the bitter-tasting spray, though I'm afraid if I put it on her paws she would get it into her eyes, which are already very inflamed. Sort of a no-win situation! Diana Lee, I have tried Gold Bond and it is truly effective, especially after you shave the area well. Thanks for stopping by! 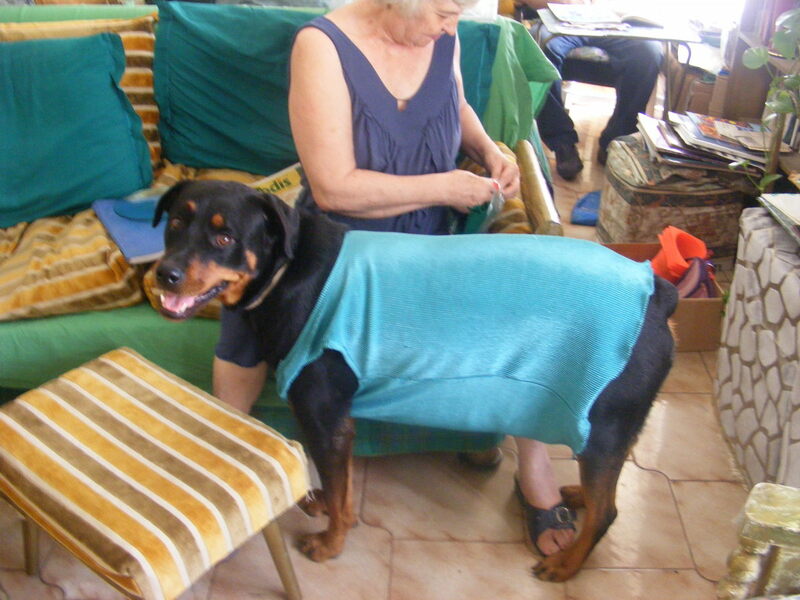 Lol, that's my girl...my mom actually was making her a "dress" for a Canine Musical Freestyle demo we were having and was having fun fitting a dress on her. I did not approve it though because it impaired movement and I do not like dressed up dogs. My mom though had a blast and I thought it made a cute picture, lol! I will have to remember the Bitter Yuk. When Roscoe got a hot spot, the vet shaved the area and told me to put hydrogen peroxide on it. He continually licked it off. I was also giving him baths of hydrocortisone itch relief shampoo. Then I went back to using Gold Bond Foot powder on him and he then healed up well. Your dog looks adorable in the t-shirt, like he wants to play football! These are good tips. Medicated powder helps with itchy skin problems also and it doesn't sting. Gold Bond medicated powder and off brands like it keep them from scatching themselves.